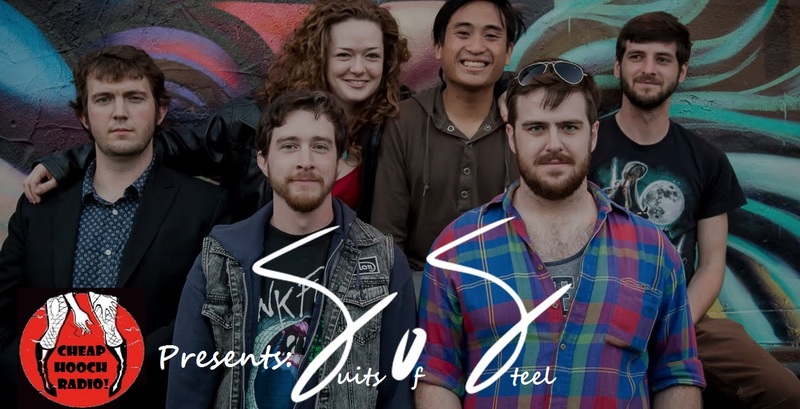 Cheap Hooch Presents: Suits of Steel!! This week on Cheap Hooch Radio we bust out the hi-fi unit and welcome guests Suits of Steel! Watch out on this one, I got a little too wrecked but the boys and girls of SoS were great. Special debut track. Don't miss it! !